What is a Nutrient Unit? What is Needed for a Plan or Strategy? The Nutrient Management Act was introduced in Ontario in 2002 and as a result many livestock operations are now required by law to have an approved nutrient management plan or strategy. Established early in 2000 Crop Quest is the largest network of agricultural strategists in the Province who prepare Nutrient Management Plans and Nutrient Management Strategies for even the most complex operations. Our team has been interpreting the Nutrient Management Act and navigating the approvals process for almost twenty years, but one of our greatest strengths lies in finding value where others see only waste. If you want to make money in farming over the longer term, then nothing on your farm is more important than the health & quality of your soil. Soil is like any major investment and constant withdrawals over time without any consideration given to strategic re-investment will leave us with very little to pass on to future generations and may even threaten long term sustainability. One of the most important ways to add life and value to your soil is through the careful application of a resource that all of our nearly 1300 active clients already own…. manure. Manure builds healthier soils and healthier soils produce healthier profits! Crop Quest’s approach to nutrient management goes a stop beyond what most companies provide in that we also offer Comprehensive Nutrient Management Strategies. A Comprehensive Nutrient Management Strategy is a multi-year plan that, through the careful annual application of manure, protects both soil health and soil structure. Using our proprietary Crop Quest registry, we connect nutrient originators with nutrient end users and then assist them in solidifying that mutually beneficial relationship through a Nutrient Transfer Agreement. 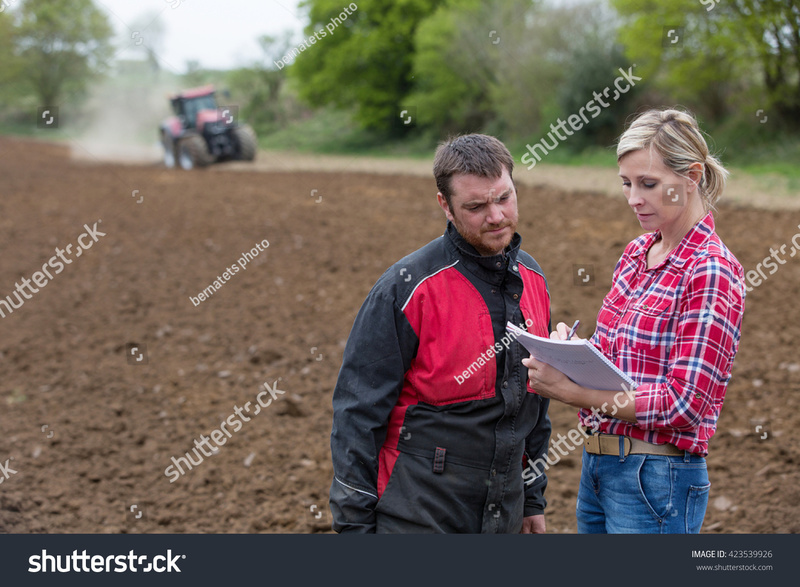 This agreement is then built into the originators Nutrient Management Strategy and the end users Nutrient Management Plan with the end result being that both the originator and the end user are in full compliance with the law and have covered the necessary concept of liability. Let us show you how to turn your nutrient management plan into an asset management plan while rebuilding your natural capital!